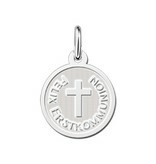 First Communion Silver Cross Charm. 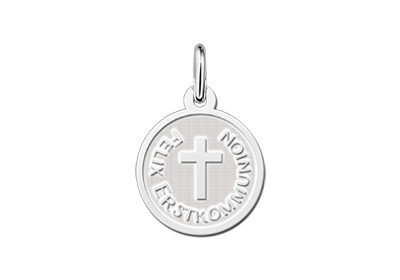 This silver first communion charm has a diameter of 14 mm and is made of high quality 925 sterling silver. 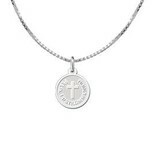 In the center of the charm a cross is depicted, as a symbol for the first holy communion. 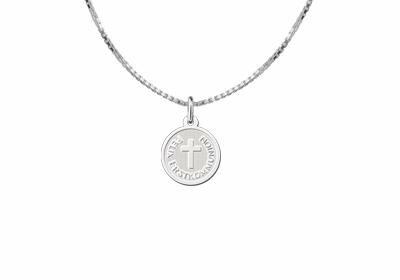 Around the cross we put a short personal text, like the name and date of the young lady who is doing her first communion, or maybe a short wish for the future. 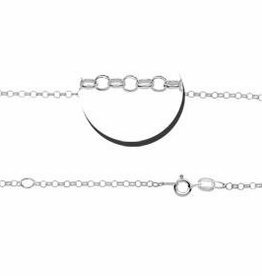 Due to the lobster clasp that comes with the silver charm for the first communion the charm can be easily fastened to an existing bracelet. 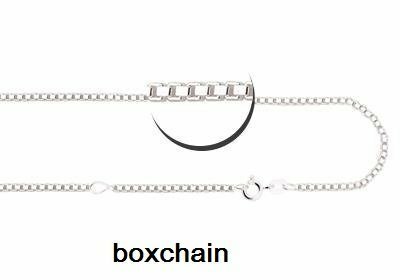 Ofcourse we also have several silver childrens bracelets on which this first communion charm can be attached, such as a silver charm bracelet, name bracelet and infinity bracelet! 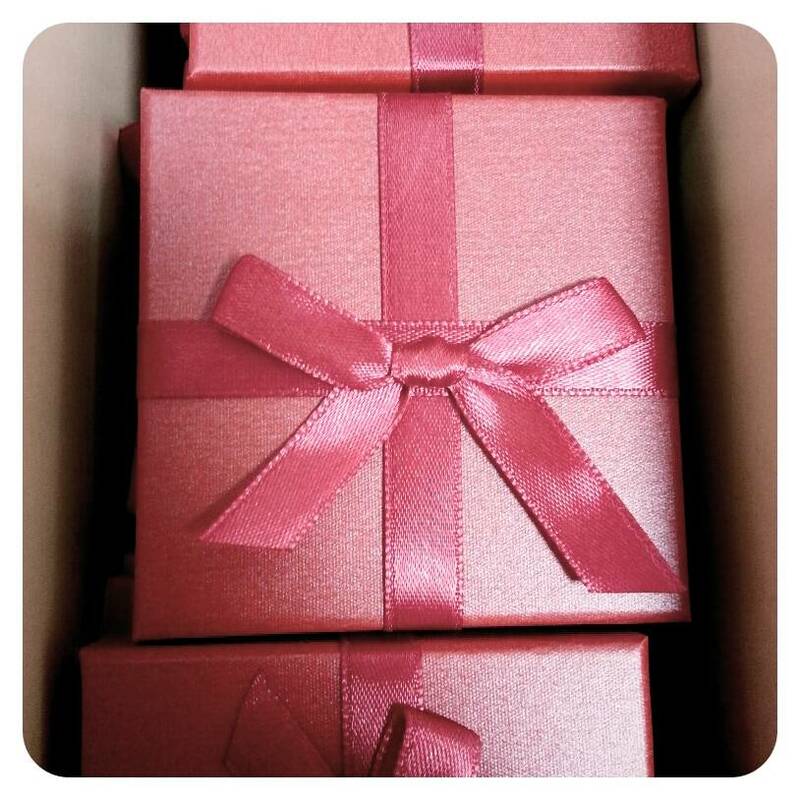 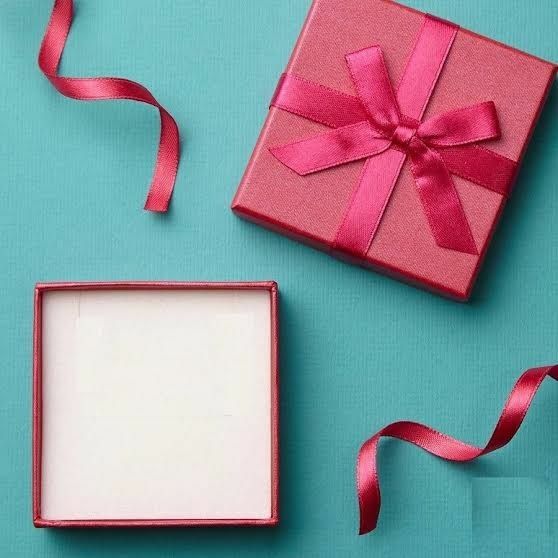 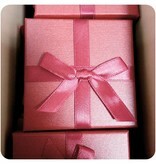 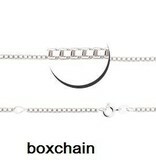 ♥ Don't forget to order a matching silver bracelet? Size = 16 cm long. 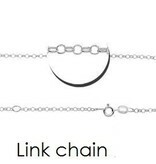 The links make this bracelet just right for our fishhook name charms. 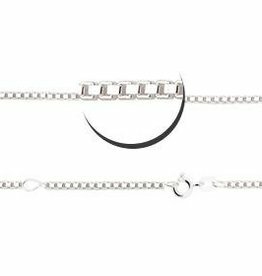 You just hook the name charms onto the bracelet - easy! 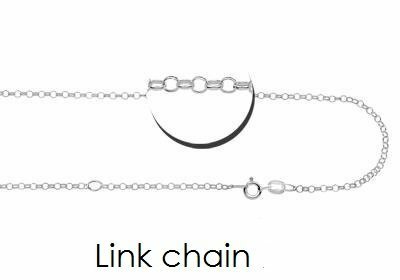 The open links mean you can adjust the length too if necessary.